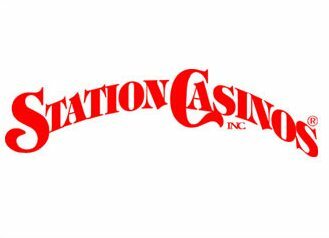 Station Casinos LLC posted its third consecutive profitable quarter on Tuesday. The locals gaming company’s bottom line continued to benefit from its aggressive marketing efforts, despite a competitive Las Vegas market and a sluggish economic recovery. The privately held company also announced it will acquire a 50.1 percent ownership stake in Fertitta Interactive LLC, which operates Ultimate Gaming. Fertitta Interactive launched Ultimate Gaming’s free-play site on Facebook earlier this year, with a real money site expected to launch in Nevada by June 30. Marc Falcone, executive vice president and chief financial officer with Station Casinos, declined to disclose the purchase price. He expected the all-cash deal for Fertitta Interactive to close by the end of the month. Three companies were granted interactive gaming licenses by the Nevada Gaming Commission on Thursday as the lineup for the state’s potential online poker market grew more crowded. 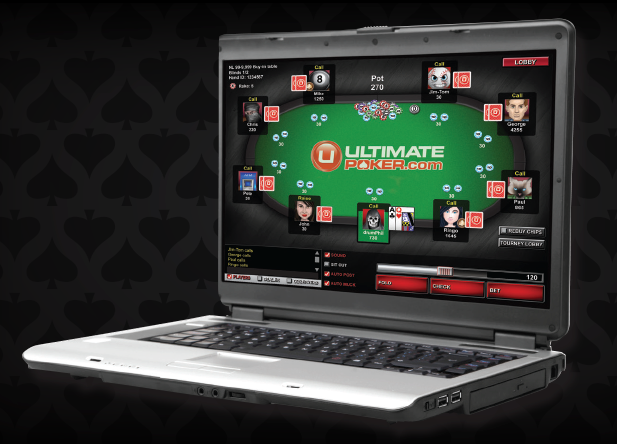 Commissioners licensed Boyd Gaming Corp. the Golden Nugget ownership and Fertitta Interactive – which includes the owners of Station Casinos and operators of Ultimate Fighting Championship – to launch online poker websites as soon as the technology is approved. 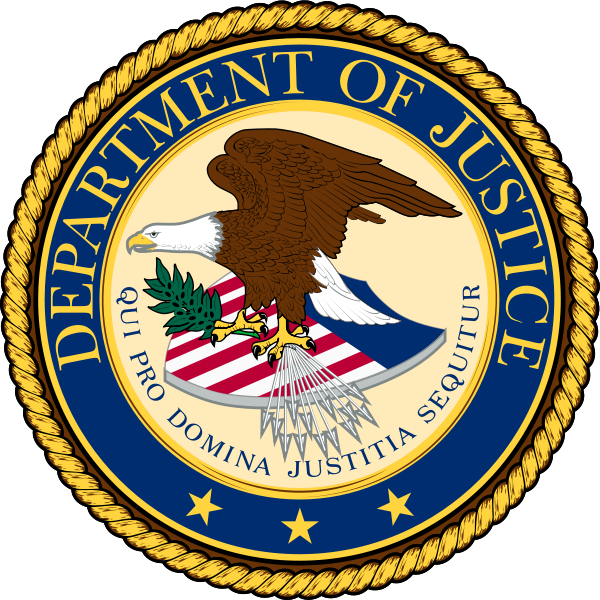 The website can be accessed only by people age 21 and older playing on computers or mobile devices within Nevada. 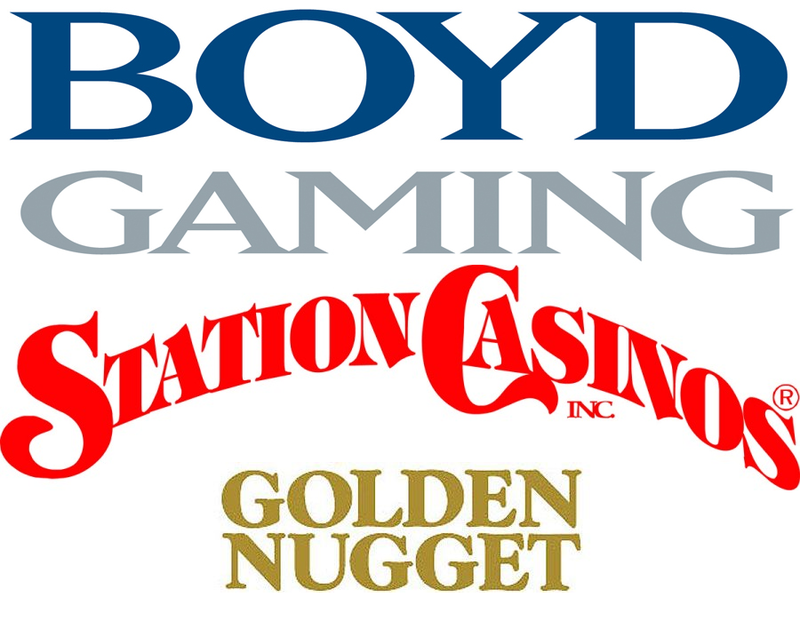 Boyd Gaming Executive Vice President Bob Boughner told gaming commissioners the company believes online poker in Nevada will be a $180 million a year business and would damage the state’s live poker business. Fertitta Interactive LLC on Tuesday announced it will launch its real-money and social gaming company, Ultimate Gaming, an online gaming business it has been developing since its October acquisition of CyberArts Licensing LLC. Breitling said its free-play poker game, Ultimate Poker, will be released Friday on Facebook, with a promotional campaign to begin July 7 during Ultimate Fighting Championship 148, a pay-per-view event. He said Ultimate Gaming is UFC’s official online gaming sponsor. The Las Vegas-based company will launch real money poker in Nevada as soon state gaming regulators approve pending manufacturer, service provider and operator licenses, Breitling said. That should be by the end of the year, he said.